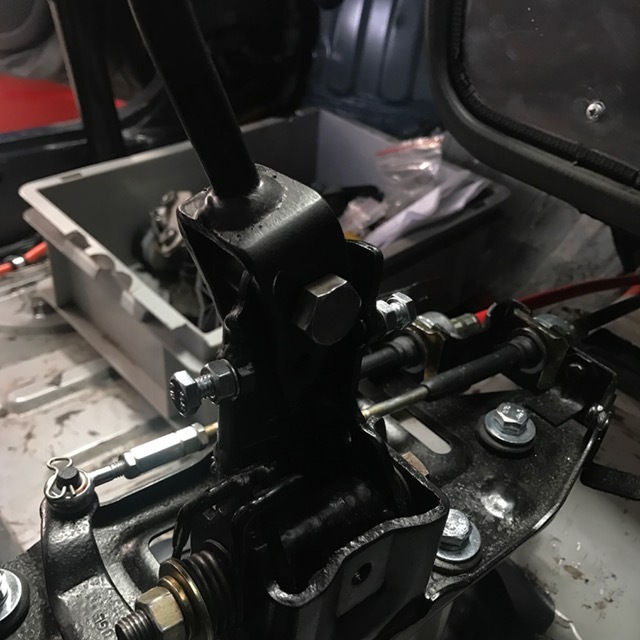 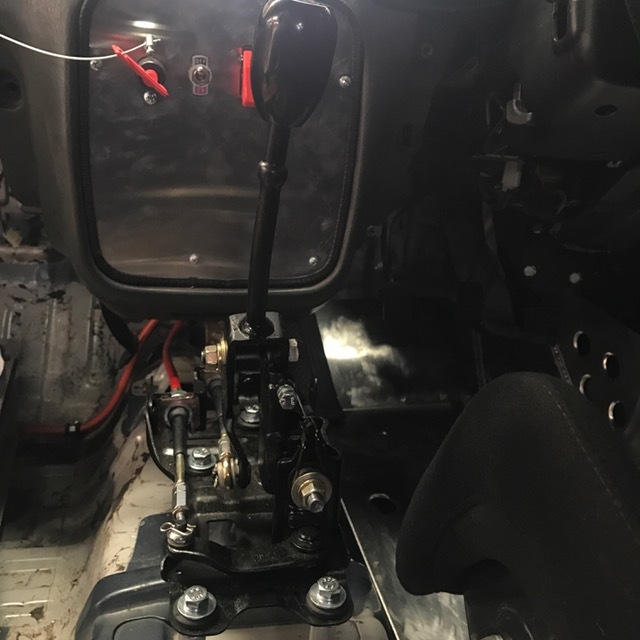 Brown Davis have produced a re-engineered gear shift mechanism for the Hyundai Excel that significantly reduces both the amount of free-play in the mechanism and the throw of the shift lever. 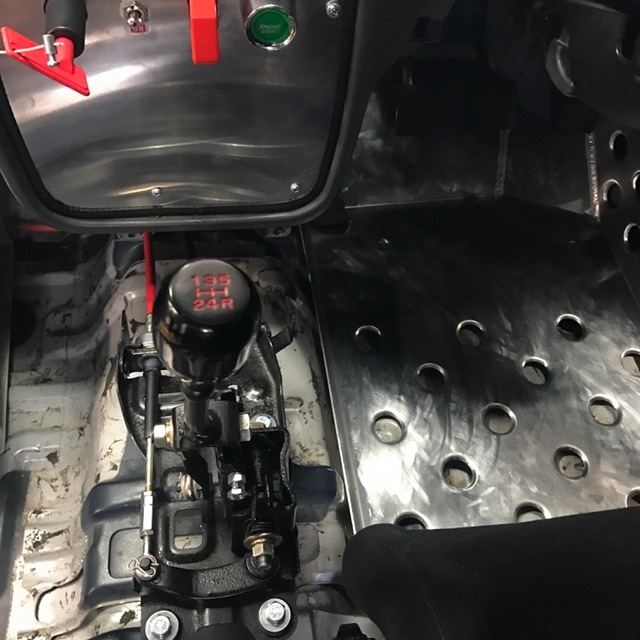 Our short shift gear sticks come with “over-throw stopper” to stop any accidental damage to the gear box whilst selecting gears. 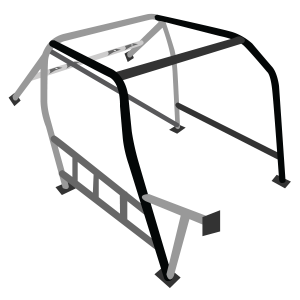 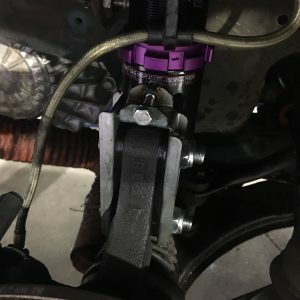 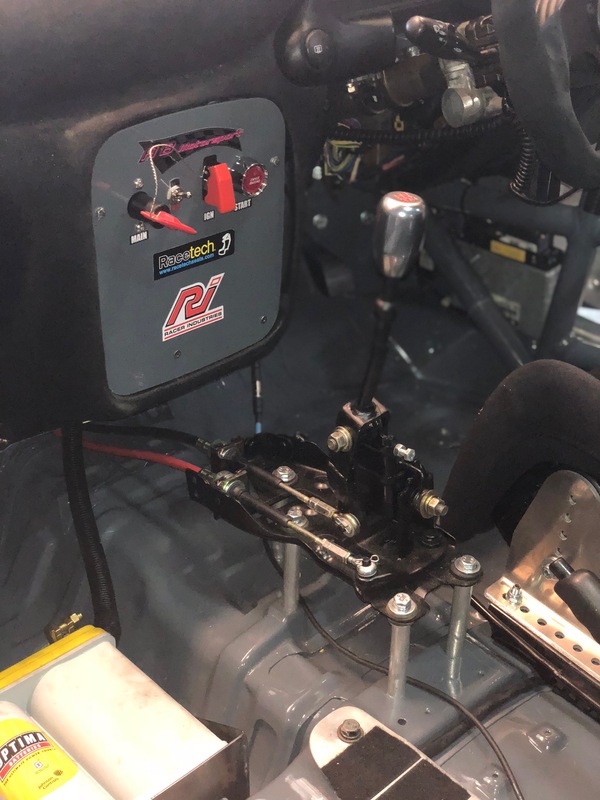 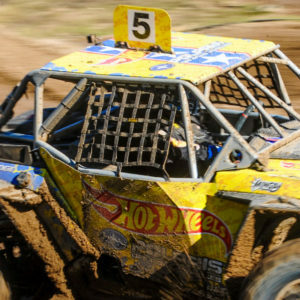 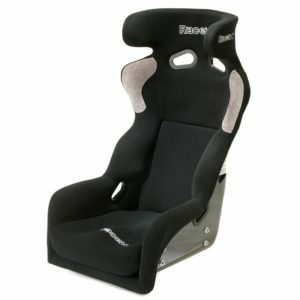 This will improve your shift times with optimized leaver ratios and improved ergonomics making your Excel race car easier to drive on the limit.